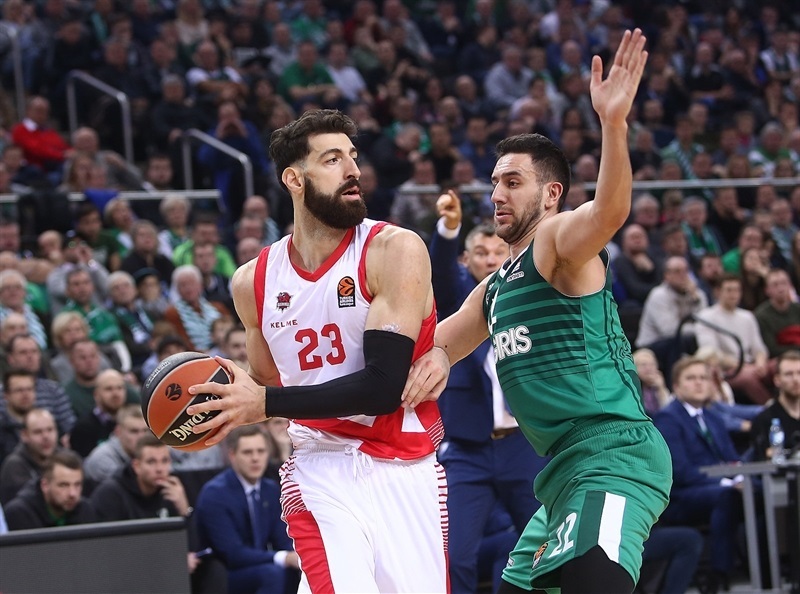 Baskonia Vitoria Gasteiz grabbed its first road win of the Turkish Airlines EuroLeague season by downing Zalgiris Kaunas 77-97 on Thursday. Baskonia improved to 3-5 in the standings, while Zalgiris dropped to 4-4. Rodrigue Beaubois and Toko Shengelia led the winners with 19 points apiece. Shengelia also collected 8 rebounds. 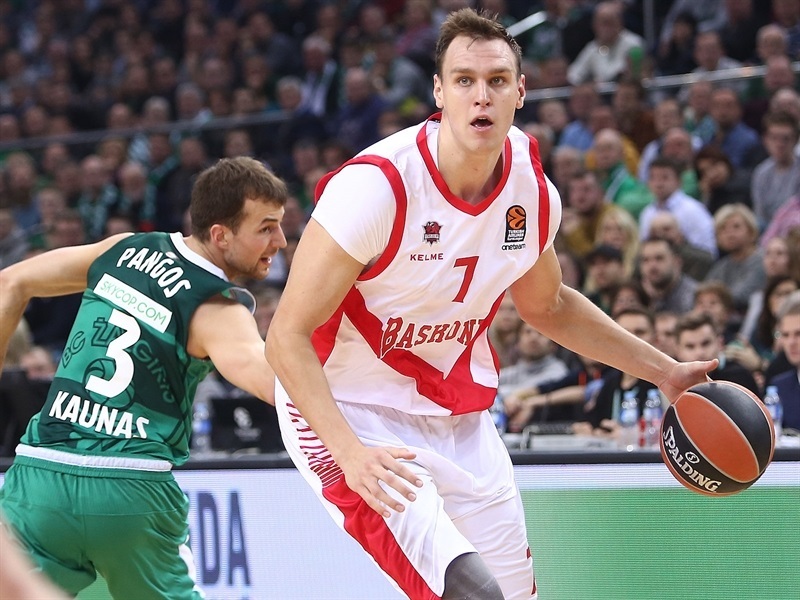 Johannes Voigtmann posted 15 points and 8 boards, Jayson Granger scored 14 and dished 7 assists and Matt Janning added 11 points for Baskonia, which drained 17 three-point shots to set a club record. 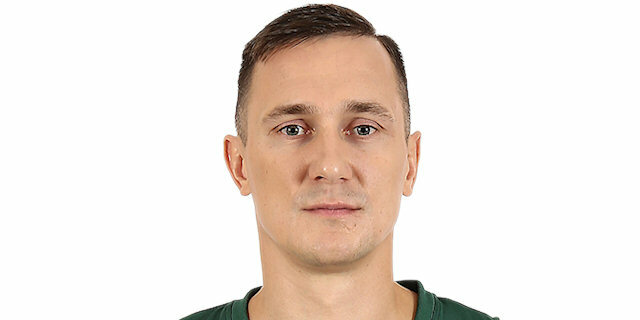 Paulius Jankunas led Zalgiris with 20 points. 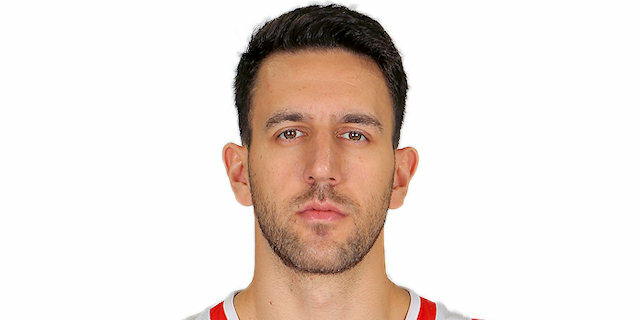 Vasilije Micic added 12 points and 8 assists and Arturas Milaknis scored 10 for the visitors. 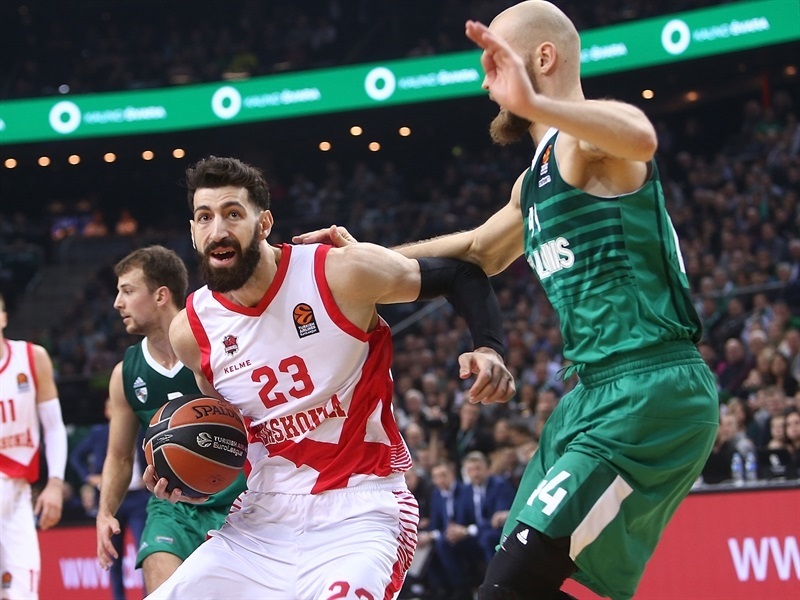 Zalgiris fell behind early, but erased almost all of a double-digit first-quarter deficit only to see Baskonia use 1-20 run to lead 32-54 at halftime. Jankunas and Micic stepped up after the break and Paulius Valinskas led a 14-0 run that brought Zalgiris within 57-68 late in the third quarter. 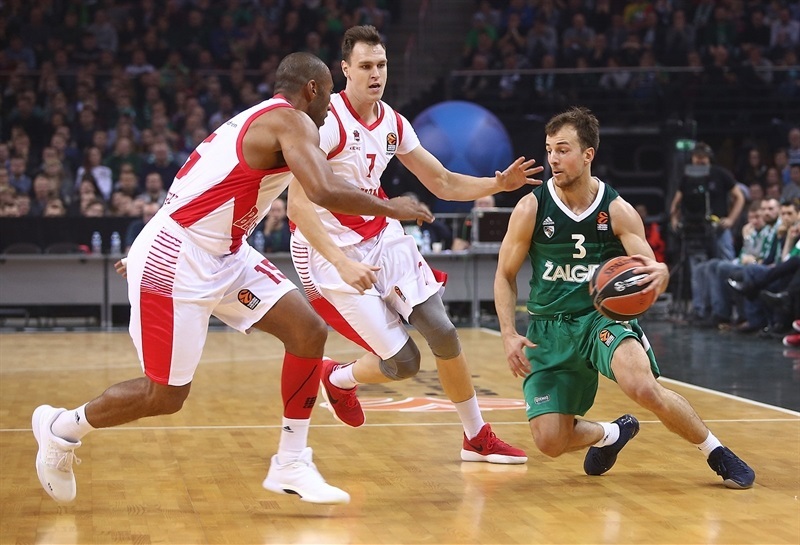 Zalgiris managed to get within 64-71 on a three-pointer by Aaron White, but Beaubois struck twice from downtown and got help from Shengelia and Janning to seal the outcome before the final buzzer. 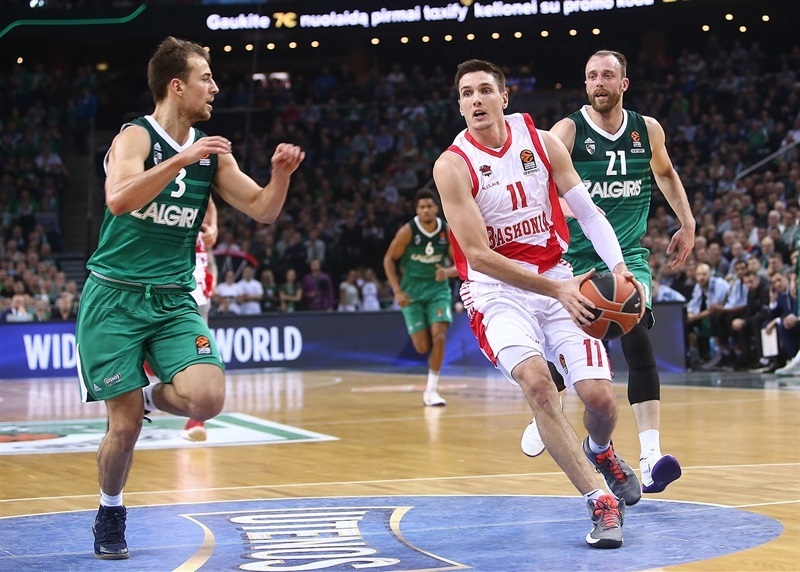 Voigtmann got Baskonia going with a turnaround jumper and Granger followed a driving layup with a three-pointer for a 2-7 lead. Voigtmann scored again and Timma hit from downtown, but Toupane and Milaknis brought Zalgiris within 7-12. Toupane ignited the crowd with an acrobatic layup and erased Vincent Poirier's dunk with a jumper. 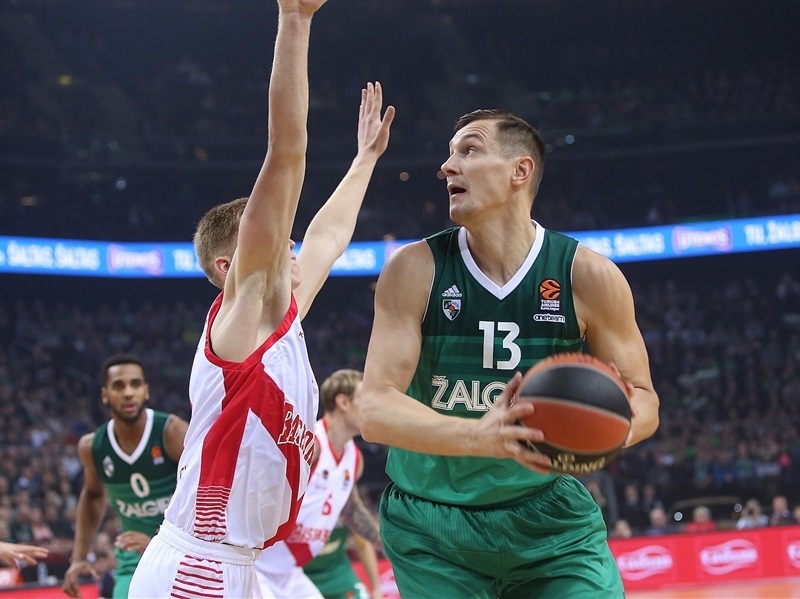 Shengelia had 5 points in a 0-7 run that made it a double-digit game, 11-21, but a layup by White and a jump hook by Edgaras Ulanovas got Zalgiris within 15-21 after 10 minutes. Beaubois hit a triple early in the second quarter before Micic and Jankunas fueled an 8-0 run that made it 23-24. Shengelia scored down low and Beaubois hit two more three-pointers, one from each corner, for a 27-32 Baskonia advantage. 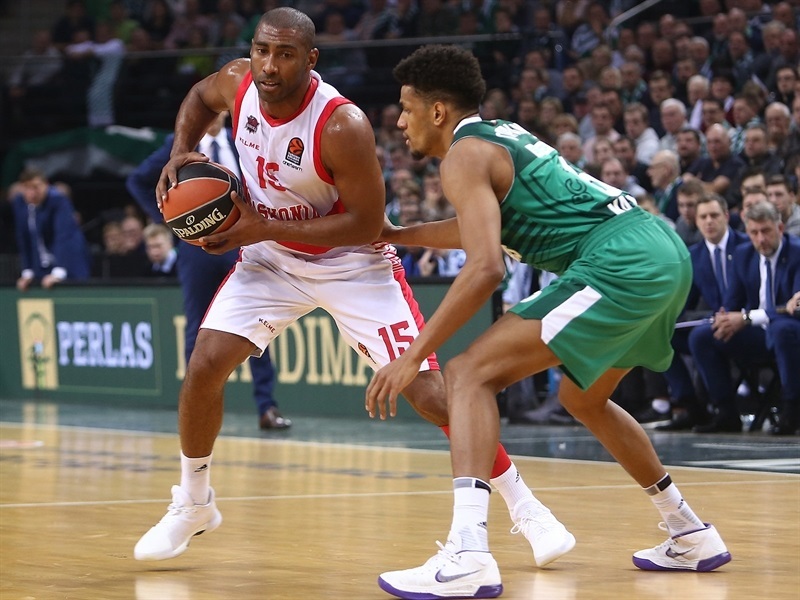 Jankunas scored again, but Baskonia used a rain of three-pointers - Granger hit two and Timma, Shengelia and Janning hit one apiece – to go on a 1-20 run and break the game open at 30-52. A layup by Micic and a jumper by Poirier fixed the halftime score at 32-54. Voigtmann and Rinalds Malmanis joined the three-point shootout soon after the break to boost the lead to 36-62. Voigtmann dunked twice, but Micic and an outstanding Jankunas brought Zalgiris a bit closer, 48-68. Valinskas followed a layup with a triple, White dunked in traffic and free throws by Antanas Kavaliauskas capped a 14-0 run that gave the hosts hope at 57-68. 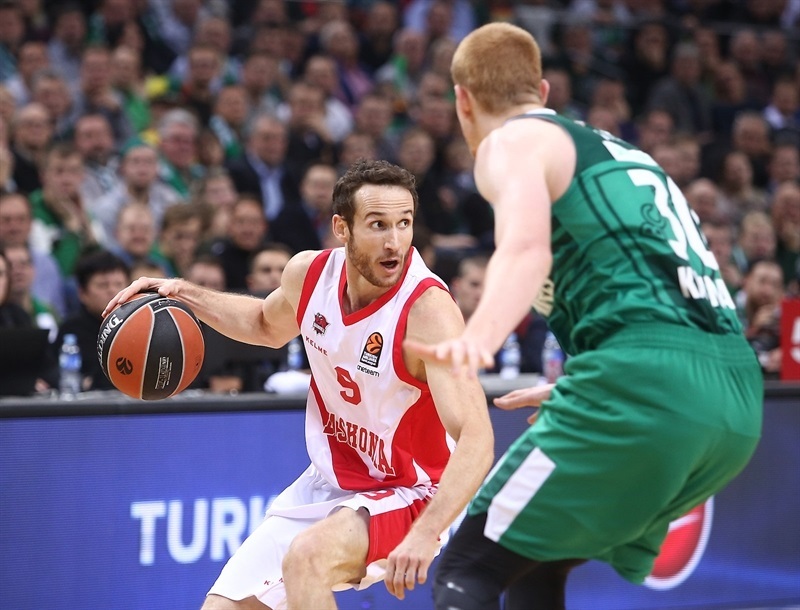 A close basket by Marcelinho Huertas made it 57-70 after 30 minutes. 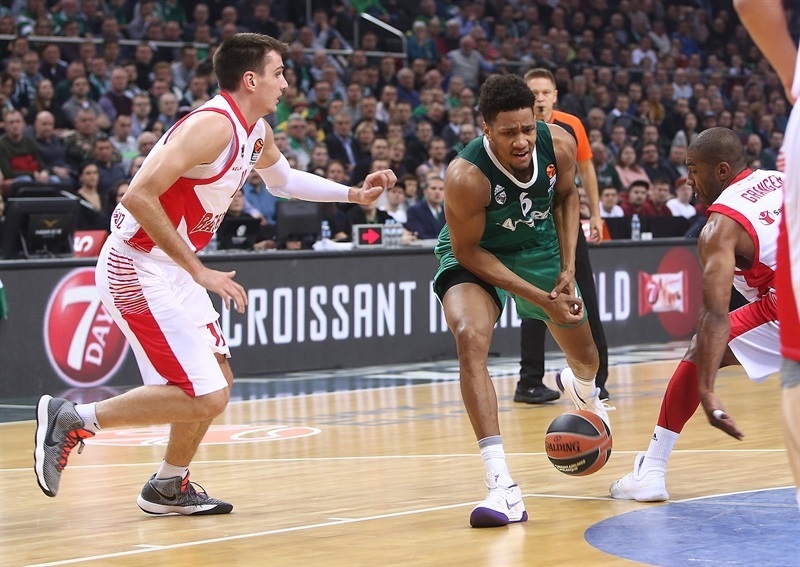 A three-pointer by White brought Zalgiris as close as 64-71 early in the fourth quarter. Beaubois took over with a couple of critical three-pointers and Voigtmann added a dunk for a 68-79 Baskonia lead with over four minutes left. A layup by Shengelia and a big triple by Janning sealed the outcome. 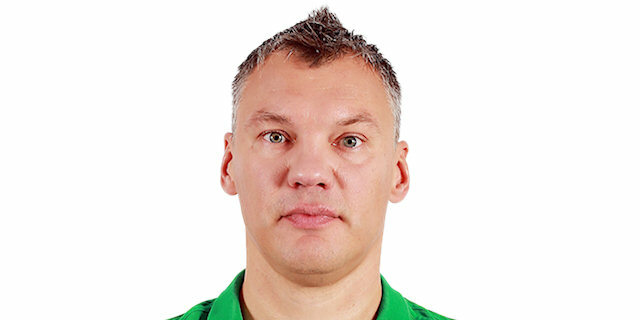 "Congratulations to Baskonia for its very impressive performance, once again. In the first half, we just could not keep up with them. We tried to come back into the game in the third quarter, but then we made some silly mistakes and lost." "I think we played a good game, with a great three-point percentage. We had some problems in the second half when Zalgiris pressed fullcourt. We lost our rhythm, made some turnovers and left us without confidence for some moments, but in general, I think it was a good game on offense and defense and for some minutes, we did great on offense. We are happy, but have to think on the next game. The team is now with good confidence. 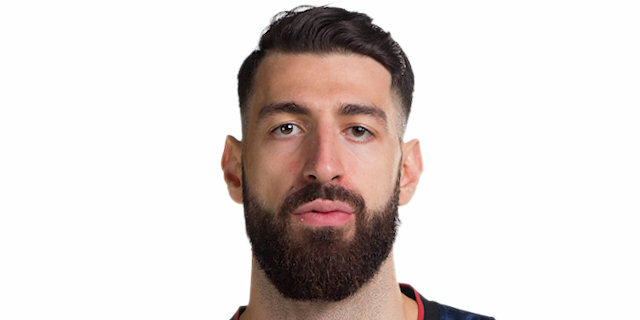 I think that the best about it is that there are different players who can shoot, play pick-and-roll and play in the low post. 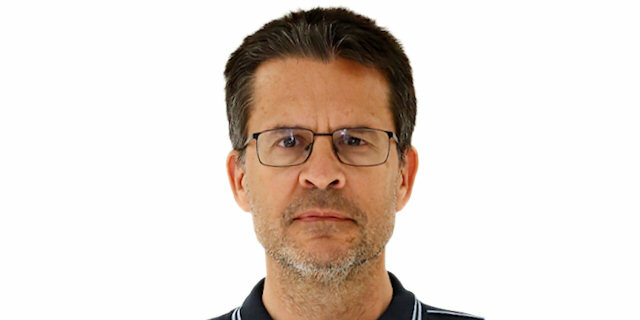 That is good for our offense, but we need to improve, especially on defense, in one-on-one situations and pick-and-roll. We need to work hard. 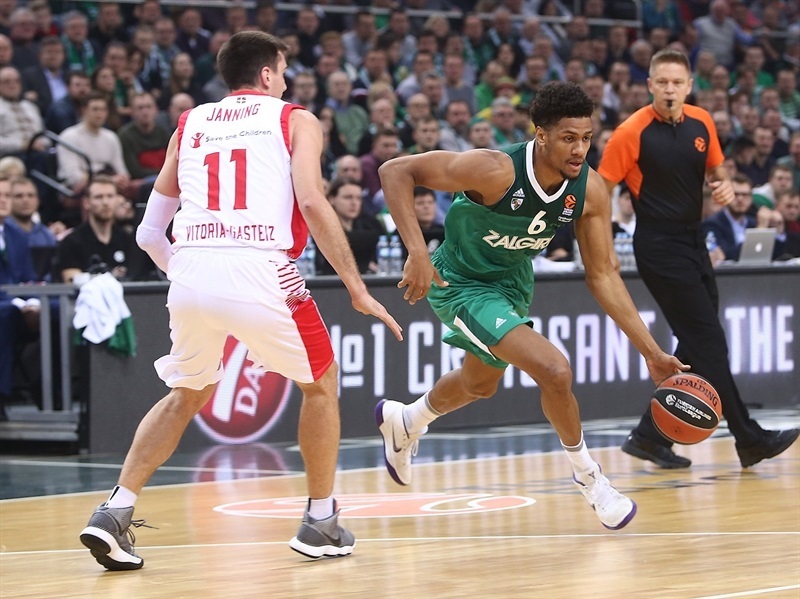 "It looked like the game was over but as we expected, Zalgiris kept defending, changed the defense with fullcourt pressure and made automatic switches in pick-and-roll situations. That broke our rhythm and we were in a bad position for some minutes, but in the last quarter, we played smarter and took better decisions to break their press. In the end, we won a very important game for us." "We can play better than this. We have to learn something from this game and try to be better in the next game. We have to learn they are a completely different opponent from the last game we played there. We are a very good team on offense and we have to learn how to play against these teams." "It was a bad game, we lost by 20 points and didn't give a fight. We are supposed to play more aggressive, especially on defense. We changed our defense [in the second half] and started to switch everything. It gave us good results for some time, but they started to find holes in our defense and started to score again." "I think we played as a team, offensively and defensively. We shared the ball offensively and made a lot of shots, too. But we played defense as a team - we had a lot of helps from the weak side and I think this is the main key and why we won the game. I think that if we keep playing like this - like I said, as a team, offensively and defensively, we can beat anybody."